As new apartment buildings continue to rise in Gowanus, Brooklyn, New York City’s Department of Environmental Protection (DEP) has announced plans to install 90 bioswales nearby in hopes of cleaning the neighborhood’s eponymous—and oh-so-polluted—canal. DNAinfo reported that starting this summer, the DEP will plan the so-called “curbside gardens” in hopes of soaking up about 8 million gallons of stormwater runoff, ultimately helping the overall ecological well-being of the Gowanus Canal. 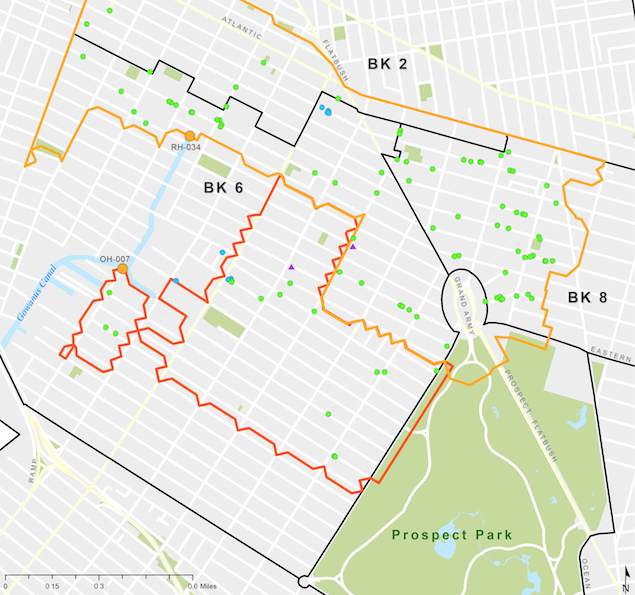 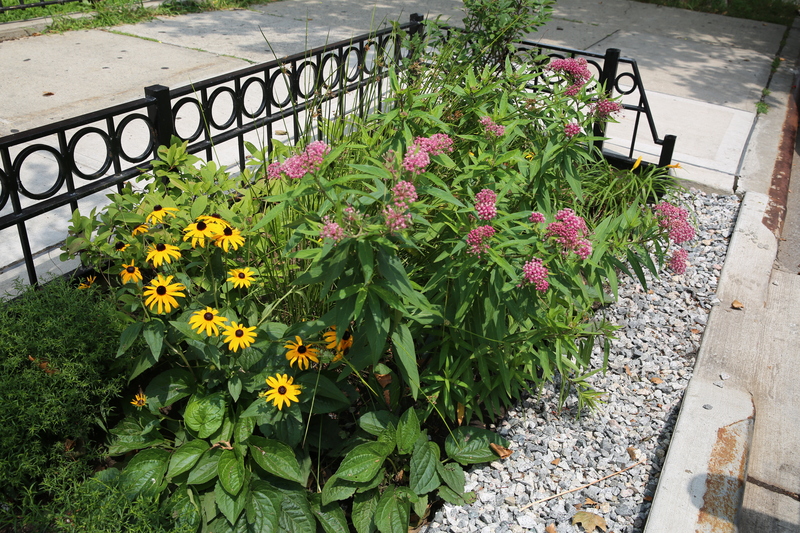 “Investing in green infrastructure is a cost-effective way to improve the health of the Gowanus Canal, green neighborhood streets and clean the air we all breathe,” said DEP Commissioner Emily Lloyd in a statement to DNAinfo. 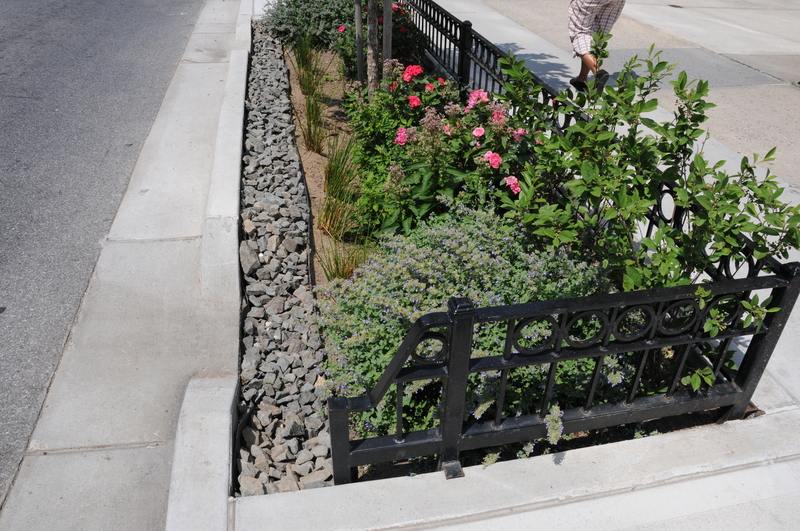 This bioswale program is part of New York City‘s larger, multi-billion dollar effort to use green infrastructure to capture stormwater and beautify streets.